Welcome to the Florida Keys, the famous island chain at the southern tip of Florida with an average daily temperature of 25.5 degrees C.
We invite you to explore our website to plan your perfect holiday to the Florida Keys. Visit our accommodations listings to find a place to stay. Peruse our calendar to time your trip around one of our many events. 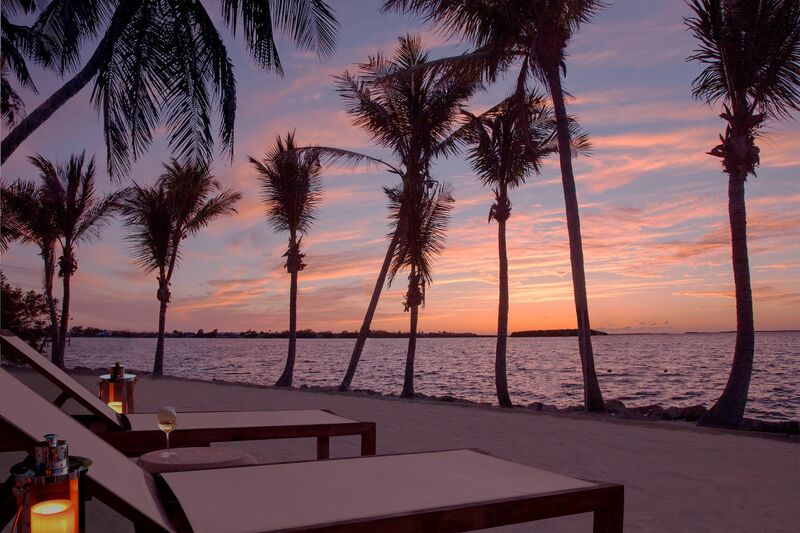 Plan a perfect Florida Keys wedding with information on venues and more. You'll find the Keys are far richer in cultural opportunities than most tropical getaways. If the outdoors are your thing, you can explore our wild side through guided eco-tours, walking trails and environmental centers. Numerous dive-snorkel charter captains are ready to show you North America's only living, coral barrier reef. Anglers have a full-range of world-famous fishing opportunities. We also provide webcams, videos, downloadable brochures, and seasonal weather information to help you visualize your trip. Where in the Florida Keys would you like to go? What you see in the Florida Keys you will not see anywhere else in the United States. Famous beauty and nature comprised in more than 800 islands, with 125 miles of Overseas Highway to explore. Enjoy this video for a short introduction to the fabulous Florida Keys. 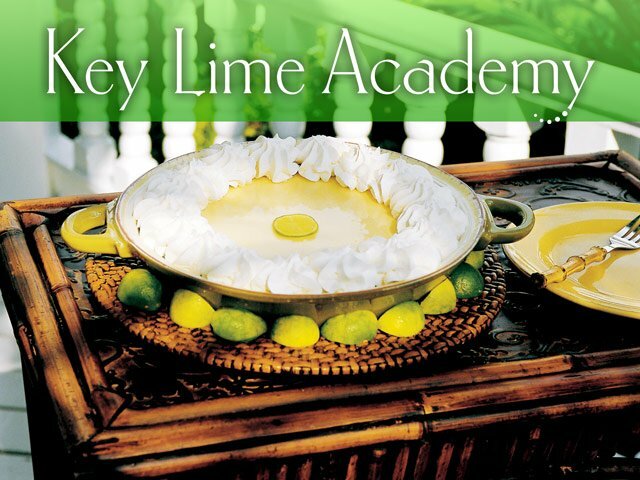 Like the destination itself, Key Lime Academy has been designed to educate, inspire and entertain while unveiling all of what the Florida Keys has to offer. 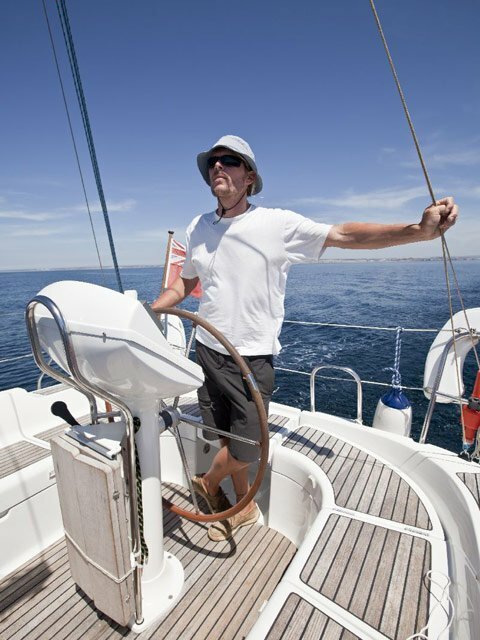 Similar to the Overseas Highway, Key Lime Academy is visually stimulating and allows navigators to travel through the modules at their own pace. Along the way, you will meet a diverse group of local personalities who will introduce themselves through a series of short videos. 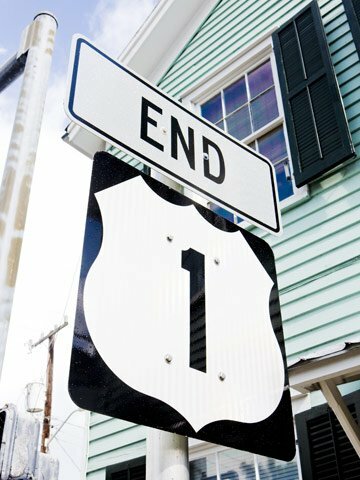 A few short quizzes will test your retention of Florida Keys facts, and a completion rate of 80% or greater will award you a Certificate of Completion. You may print and frame this keepsake and show your Conch Republic spirit with pride! As a graduate of Key Lime Academy, you will have access to our Suggested Itineraries; a series of vacation ideas written by locals offering insider tips on attractions, photo ops, restaurants and places worth discovering. 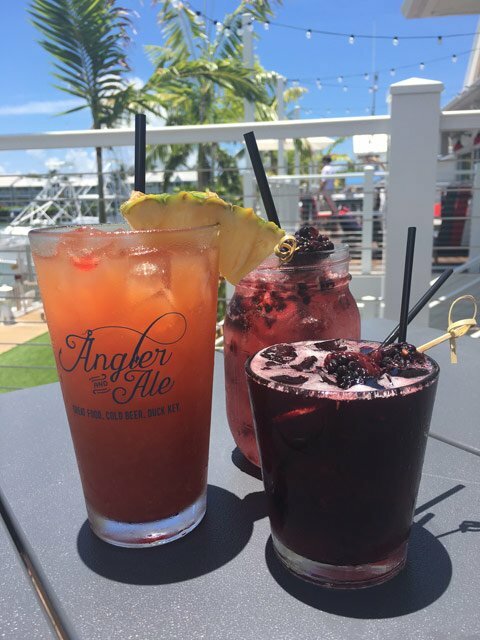 But be careful — chances are these suggestions will inspire your own visit to the Florida Keys sometime very soon.